The Activation Lock checker has mysteriously disappeared. 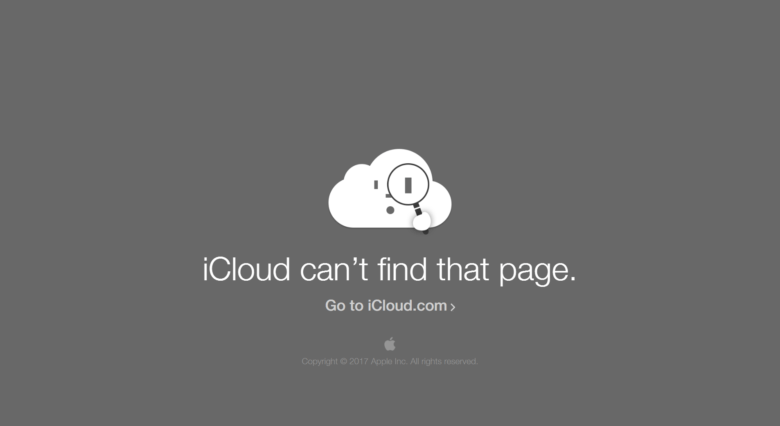 Apple has pulled its iCloud Activation Lock page which helped users find out if an iOS device was locked to an iCloud account. The tool could be used to verify that a used iPhone, iPad, or iPod touch wasn’t stolen before you purchased it — but the website’s URL now leads to an error page. When it was introduced in iOS 7, Apple called Activation Lock "a really powerful theft deterrent." Since its introduction with iOS 7, Activation Lock has gotten stronger and stronger. But every so often, researchers stumble across a bug that allows it to be cracked. The latest is found in iOS 10.1.1, and it makes it surprisingly easy to get into a locked iPhone or iPad. How is your iPhone holding up after iOS 11.2.2? Police in Brooklyn arrived to a bloody scene at the busy Atlantic Avenue-Barclays Center train station on Friday morning after a 33-year-old man was stabbed while riding the N train. The assailant apparently knifed the victim in the stomach after grabbing his iPhone while the Coney Island-bound train pulled into the subway station. Yes, Siri. It's already on. This week’s release of watchOS 2 brings a much-needed security update to Apple’s wearable by adding Activation Lock to the device, and the great news is that you may not even have to do anything to add it. Activation Lock has been around for a while for other Apple devices, and its purpose is to keep thieves from using them even if they manage to get ahold of your preciouses. The first version of watchOS only included basic locking features and a passkey, which wouldn’t keep smart evildoers from gaining access to sensitive data like your Apple Pay data. 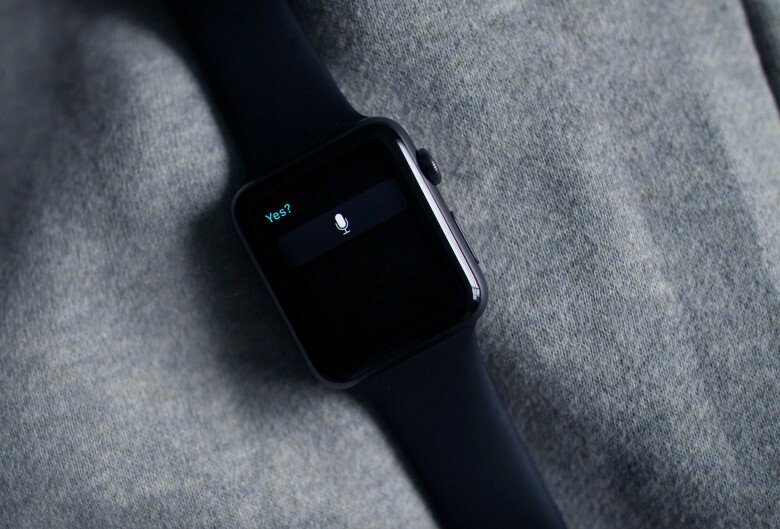 Here’s how the feature shows up on the Apple Watch. Is the Apple Watch too easy for thieves to swipe and wipe? 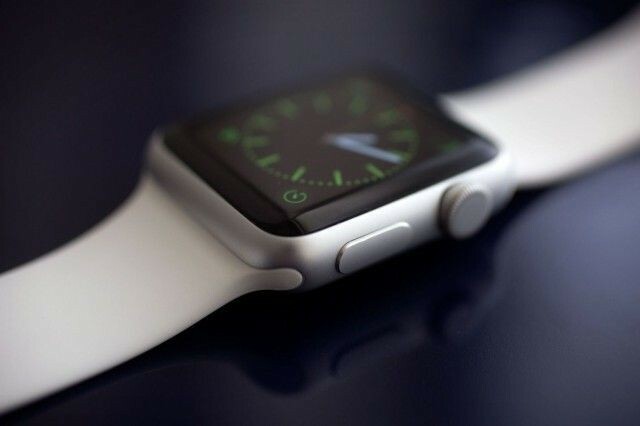 Just how secure is the Apple Watch? Your shiny new Apple Watch? It’s a lot more vulnerable to being stolen than you might know. 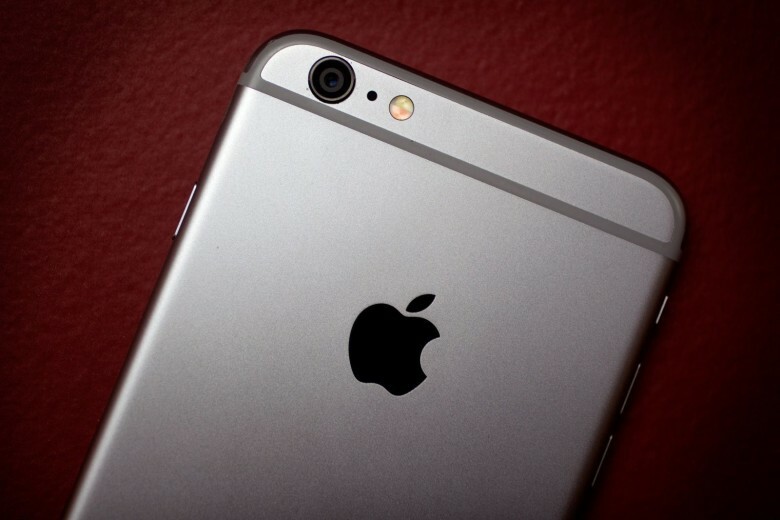 As highly-desirable and premium-priced tech goodies, it’s no surprise that iPhones have previously been among the most stolen items we carry around on a regular basis. In fact, police have even correlated spikes in crime rate to the launch of new iPhone models — suggesting that it’s not just upstanding citizens who keep an eye on the blogosphere. 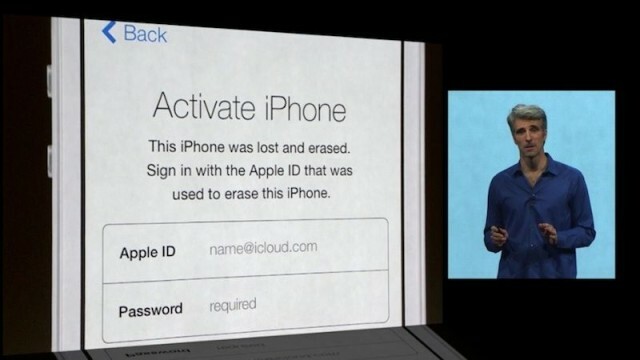 That all changed when Apple added its Activation Lock feature with iOS 7, allowing users to locate, lock and even wipe their iPhones remotely in the event that they are stolen. Based on that, a new report claims that the number of stolen iPhones fell significantly in major cities around the world between September 2013, when Activation Lock was introduced, and one year later. 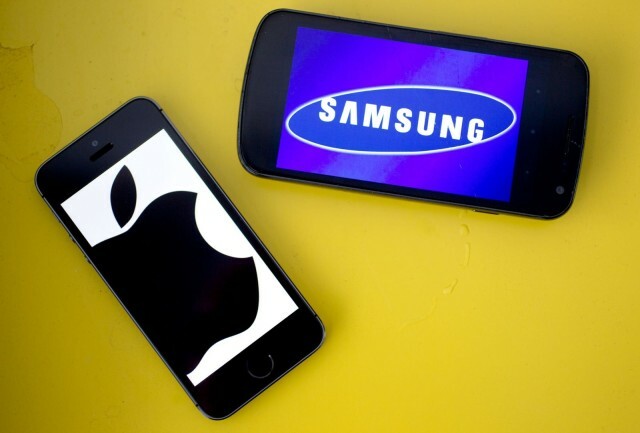 Apple’s fabulous iPhone used to be the number one reason crime was on the rise in New York City, but now that Apple’s added Activation Lock to iOS 7, thieves have given up their iLust and are targeting Samsung phones like never before. As the devices we likely use the most on any given day, it makes sense that our smartphones should be as personalized as possible: not necessarily in terms of the New York Knicks or Hello Kitty case we keep them in, but in terms of how much they understand us and can anticipate our behavior. A new patent application published Thursday shows how Apple is experimenting with future iPhones and other mobile devices which can comb through the usage patterns on particular device and determine whether it is being used by its rightful owner. 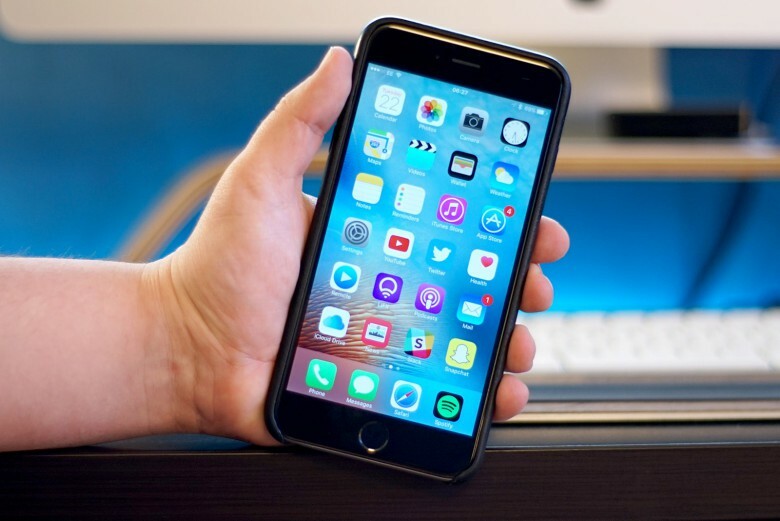 There are plenty of stories about iPhone thefts causing spikes in crime statistics, but according to New York Attorney General Eric Schneiderman Apple’s introduction of an iPhone kill switch may be starting to turn around. Measuring crime after the iPhone’s Activation Lock was first introduced in iOS 7, police in San Francisco, London, and New York claim that San Francisco robberies fell by 38 percent, London robberies by 24 percent, and New York robberies by 19 percent — while grand larcenies in NYC including the iPhone dropped 29 percent in the first five months of 2014, compared to the same time period last year. 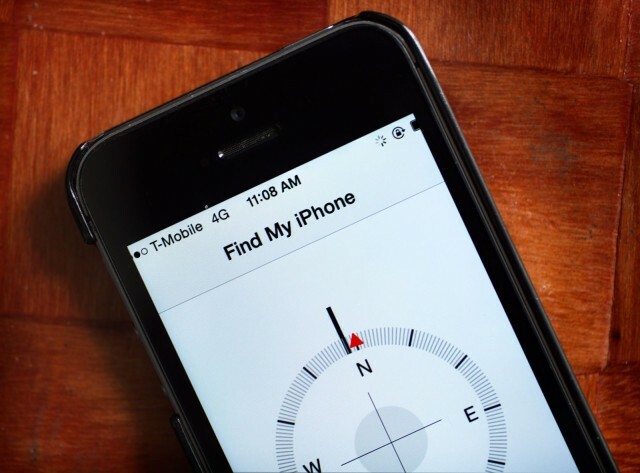 Find My iPhone app in the news. The recently revealed exploit that allows anyone to bypass the iPhone’s Activation Lock system is a rather simple process that requires adding just a single line of code to a computer running iTunes. The exploit, which is called DoulCi (“iCloud” backward), has already been used thousands of times on locked iPhones and iPads around the world. It’s the work of a pair of anonymous hackers, who cracked Apple’s theft-deterrent measure by tricking lost or stolen iOS devices into thinking they are being reactivated by Apple’s servers.